Wow! 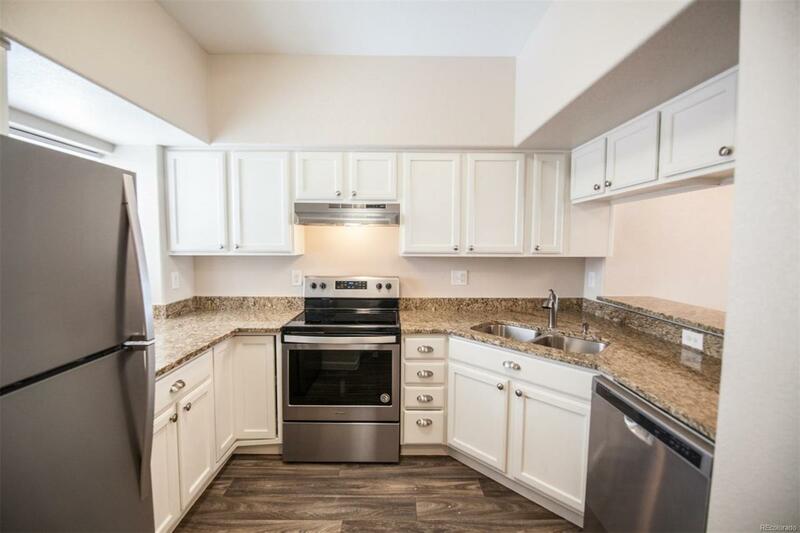 Check out this cute condo with updates throughout! Step inside and find all new flooring and interior paint! A nice family room greets you upon entrance with a cozy fireplace -perfect for a snowy day! With an open floor plan, this place is great for entertaining! 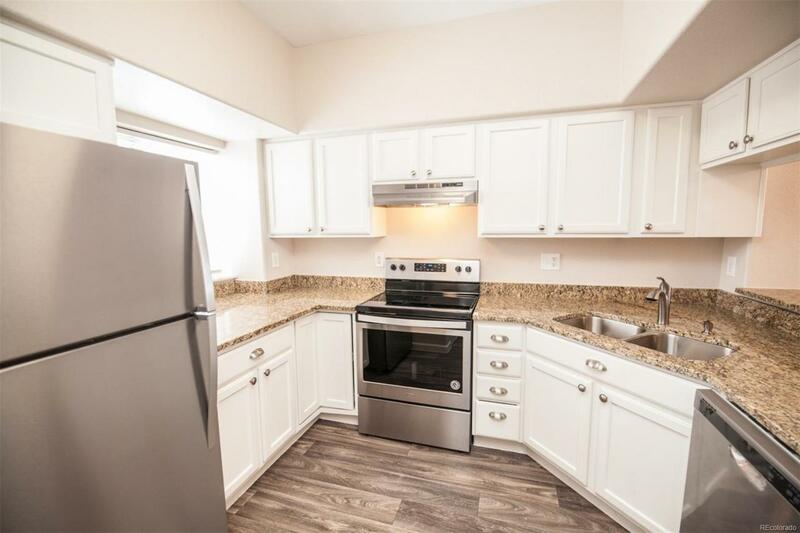 The kitchen is also updated and features slab granite countertops and new s/s appliances! Optional bar seating as well as a great dining space. 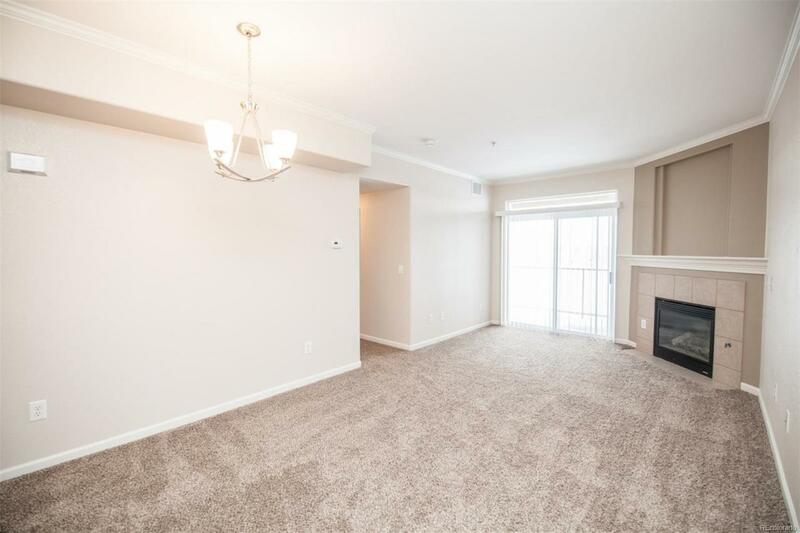 Off the family room, you will see a great little balcony to enjoy the sunlight! The master bedroom has a private (updated) Master Bathroom! Updated hall bathroom as well! Private in-unit laundry. 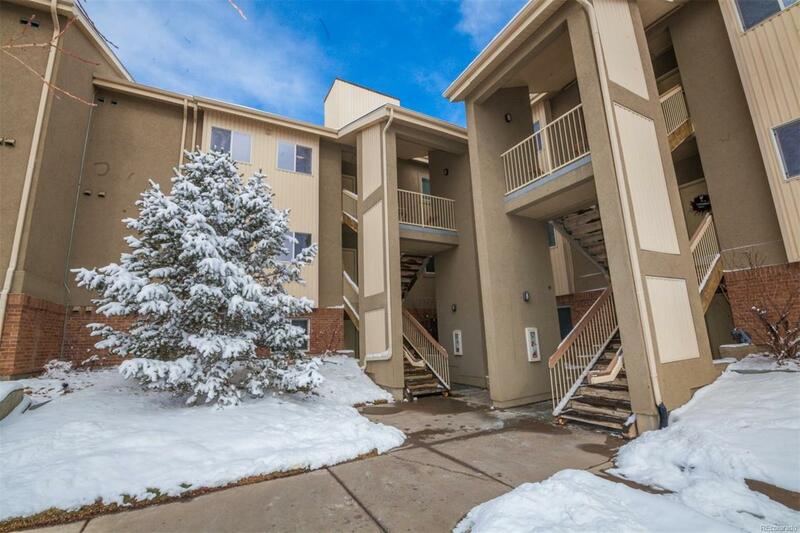 Great HOA amenities with Exterior maintenance, snow removal, and water included! This unit includes a nice detached carport as well! Easy access to downtown, the mountains, restaurants shopping and more! Show today! You won't want to miss it!